Which requirements are there in the Machinery Directive for writing instructions? Every machine that is marketed or used within the European Union must comply with the health and safety requirements from the Machinery Directive. Only if your machine meets these requirements, the machine may be traded within the entire EU. 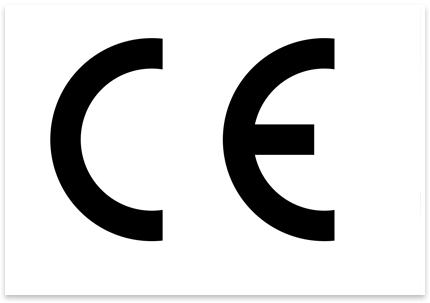 By affixing the CE mark, you declare that your machine complies with the Machinery Directive and possibly other CE guidelines. Apart from requirements regarding the design, the Machinery Directive also states demands regarding the documentation. This article lists the requirements from the Machinery Directive on any manual published in the EU. The instructions must be drafted in one or more official community languages. The words ‘Original instructions’ must appear on the language version(s) verified by the manufacturer or his authorized representative. Where no ‘Original instructions’ exist in the official language(s) of the country where the machinery is to be used, a translation into that/those language(s) must be provided by the manufacturer or his authorized representative or by the person bringing the machinery into the language area in question. The translations must bear the words ‘Translation of the original instructions’. If harmonized standards are not applied, the vibration data must be measured using the most appropriate measurement code for the machinery. The operating conditions during measurement and the methods used for measurement, or the reference of the harmonised standard applied, must be specified. the maximum working load and, where appropriate, a copy of the load plate or load table. for machinery which is not assembled on the premises of the manufacturer in the form in which it is to be used, the necessary instructions for performing the measures before it is first put into service.